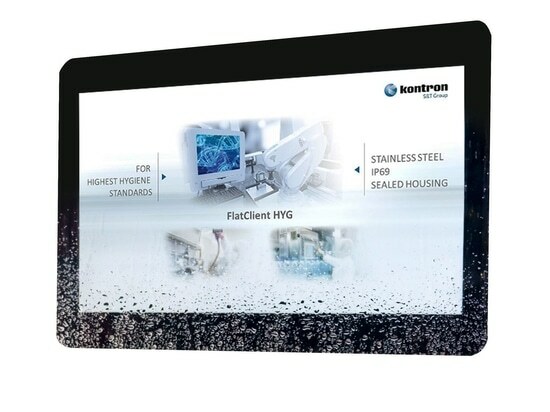 Kontron, a leading provider of Embedded Computing Technology (ECT), announces the immediate availability of a new mITX motherboard with Intel® Atom™ N3xxx System on Chip (SOC). 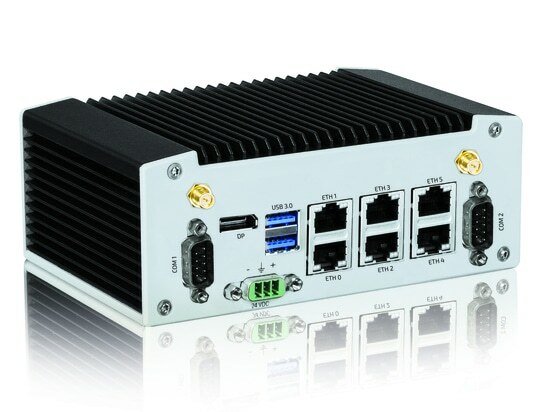 With up to seven years long-term availability, the new Mini-ITX embedded motherboard with Intel® Celeron™ processor N3xxx SoC series is immediately deployable. Equipped with an ATX-compatible design, a large number of system components are already available, which reduces individual development effort to a minimum. 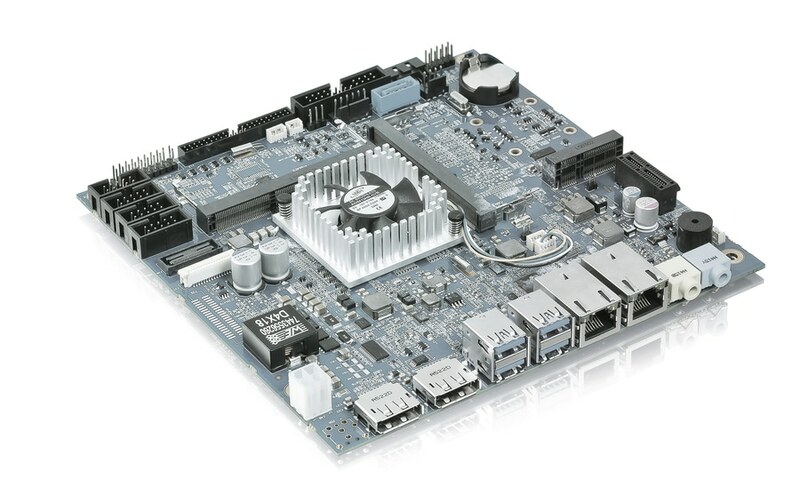 The embedded industry design differentiates the board significantly from commercial Mini-ITX offerings which are less robust and only available in identical configuration for short periods. This also has an influence on the interfaces. 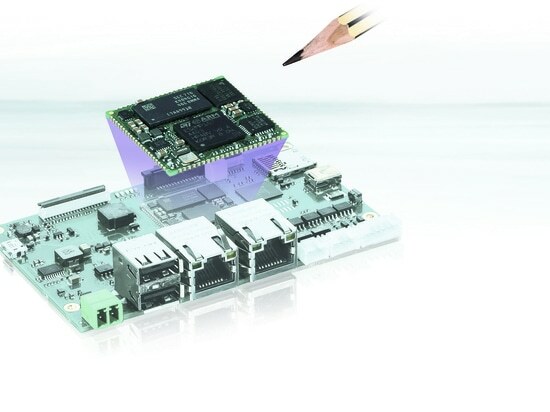 The board supports not only 2x Display Ports but also 24bit LVDS on the most performance Industrial Automation version. 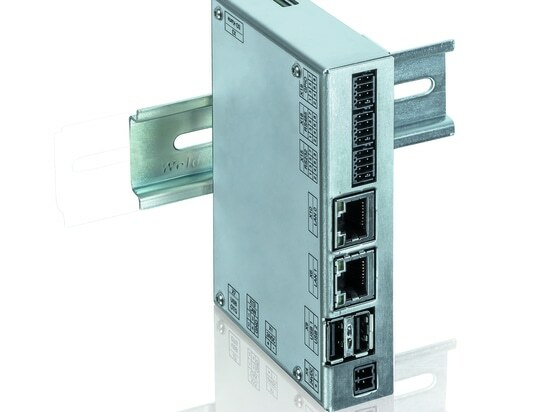 And, besides the innovative IoT connection via 3G/4G SIM card-slot, serial interfaces are also available. The mPCIe slot supports mSATA or mPCIe extensions. The operating system and application code can be stored on the mITX-N3xxx on the optional on-board 16 GB-sized bootable NAND Flash memory (eMMC). 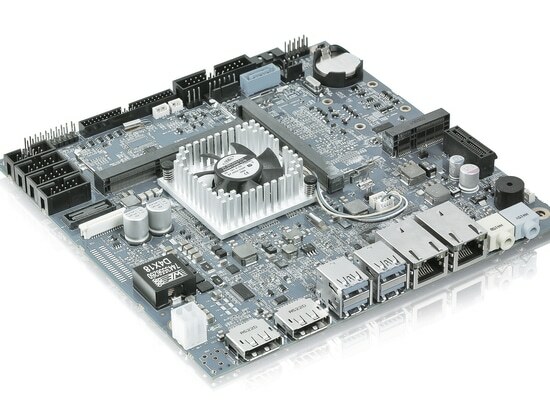 Numerous standard interfaces, amongst others GbE, SATA, CAN, RS485 and USB, are also integrated on this new Mini-ITX motherboard. The mITX-BW is available immediately and can be ordered now.